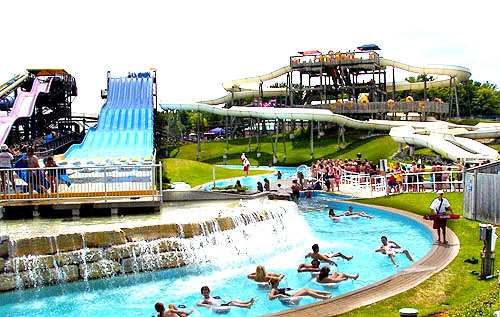 Canada's Wonderland is a 330-acre (130 ha) theme park located in Vaughan, Ontario, Canada, a suburb directly north of Toronto. Originally opened by the Taft Broadcasting Company and The Great-West Life Assurance Company in 1981, the park is owned and operated by Cedar Fair since 2006. 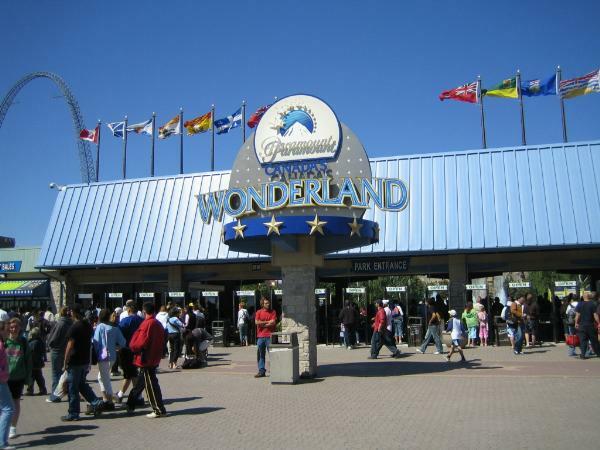 It is the first major theme park in Canada and remains the country's largest. 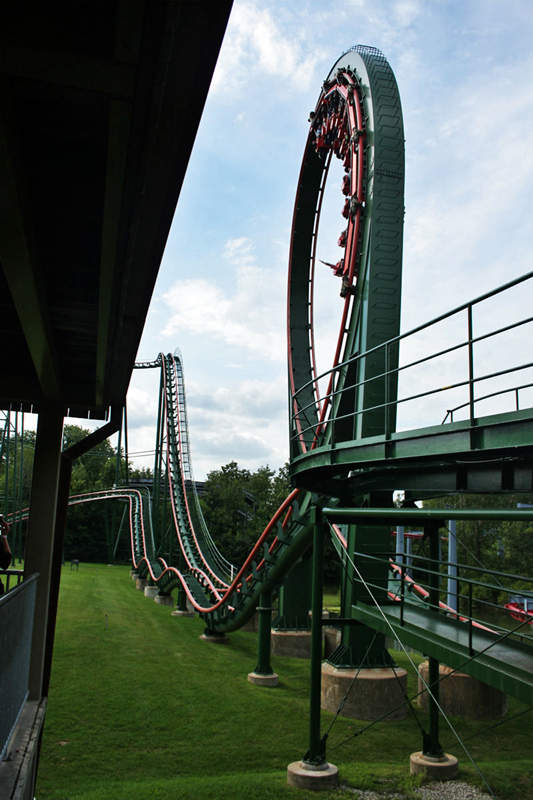 The park was known as Paramount Canada's Wonderland from 1994 to 2006, while it was owned by Paramount Parks.